This is a beautiful 60" Square glass table top that can be used as a table cover to protect the surface of an existing table, desk, patio table, or coffee table. It can be placed on a pedestal to create an instant side table. 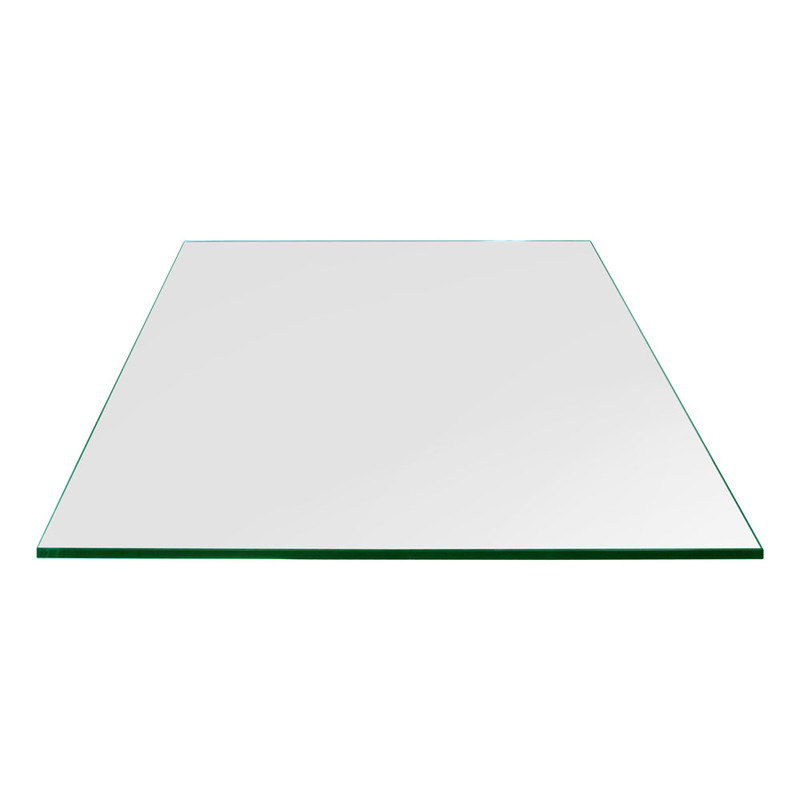 The edges of the glass are polished to provide a smooth finish. 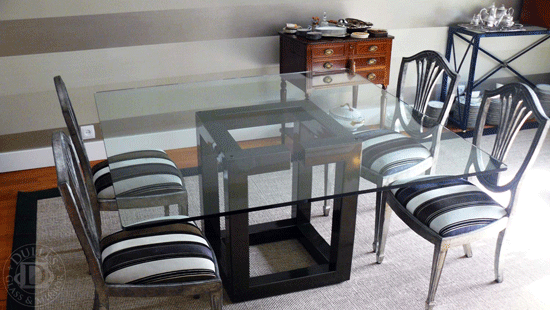 Eased Corner Finish: All four eased corners of the glass are slightly sanded down to relieve the sharp corners. This is the most popular form of glass corner fabrication.